Now living on opposite coasts, Mia is Juilliard's rising star and Adam is LA tabloid fodder, thanks to his new rock star status and celebrity girlfriend. When Adam gets stuck in New York by himself, chance brings the couple together again, for one last night. As they explore the city that has become Mia's home, Adam and Mia revisit the past and open their hearts to the future - and each other. 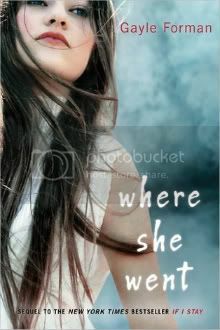 I am very excited to have one copy of WHERE SHE WENT to give away! This contest will close on Saturday, December 23 at 12:00 AM CST. Today the Best I've Read blog is featuring DELIRIUM by Lauren Oliver! 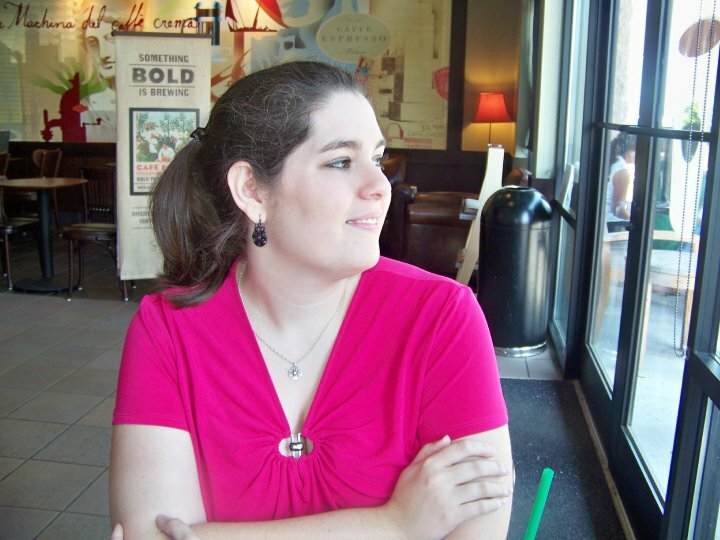 Please click here to learn more about this book and author! I am so glad you're featuring this! I loved this book and Gayle Forman's writing is so beautiful. Oh, oh, oh, I've been wanting to read this one! Thank you for the giveaway chance! It's on my TBR list! The Best I've Read 2011 has been awesome. I've learned about some books I'd not heard of before. Thank you for the chance to win Where She Went. The books sounds great! I have heard so many things about this book and been wanting to read it Thanks for the great giveaway!